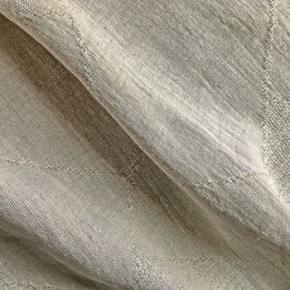 Our new Murs fabric is part of our new collection of linen fabrics from Spain. 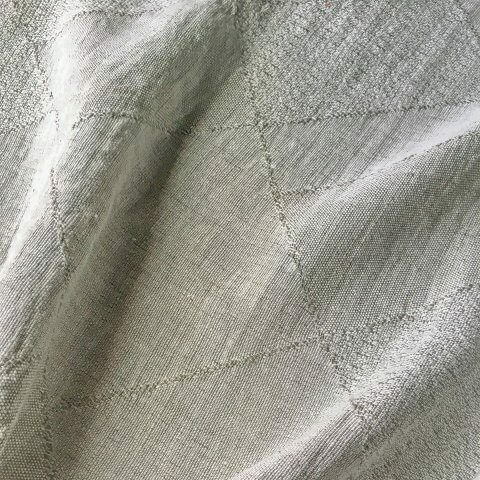 This wide width linen fabric is woven in a large scale textured diamond pattern. 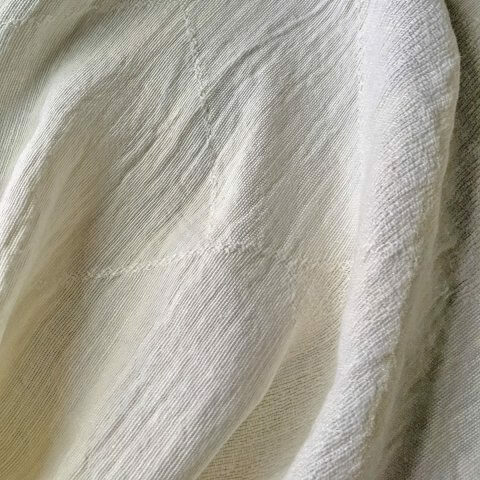 Available in a collection of pale neutrals.